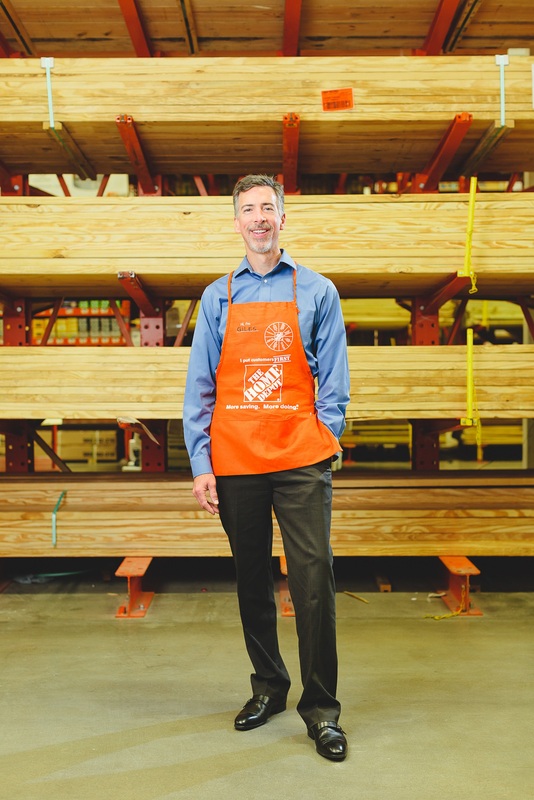 Giles Bowman is senior vice president of merchandising, building materials, for The Home Depot. He is responsible for lumber, building materials, bath, electrical and millwork departments. Giles has more than 22 years of experience in the home improvement industry. Prior to his current assignment, he was senior vice president of merchandising, hardlines, for The Home Depot and previously held several positions of increasing responsibility, including merchandising vice president of building materials, merchandising vice president of the Eastern Division, merchandising vice president of Canada, vice president of sales and service for the Southwest Division, divisional merchandise manager of the Southwest Division, and millwork merchant for the Southwest Division. Giles serves on the boards of The Home Depot Foundation and the Habitat for Humanity of Northwest Metro Atlanta. He also is a member of The Home Depot Hispanic Council. He earned a bachelor’s degree in mathematics from the University of North Carolina.